On February 2, 2019 at approximately 4:28 P.M., the Plainfield Police Department arrested 26 year old Luis Quintana of Plainfield. While on patrol Officers observed Quintana operating a Red Jeep Liberty on Norwich Road in Plainfield. Officer’s knew from prior investigation that Quintana has a suspended operator’s license which was confirmed. A motor vehicle stop was conducted on Starkweather Road. The vehicle was occupied by Quintana’s girlfriend and juvenile daughter. Based off Quintana’s behavior the Officers became suspicious that Quintana was in possession of illegal drugs. The Officer asked Quintana to exit the vehicle. The Officer and his K-9 Vail conducted a free air sniff of Quintana’s person where K-9 Vail alerted to the presence of narcotics. A search of Quintana was conducted where the Officer located what Quintana admitted to being Fentanyl in his possession. A total of 17 bags of Fentanyl were seized. Quintana was subsequently placed under arrest and charged Operating Under Suspension, Possession of Narcotics, and Risk of Injury to a Minor. 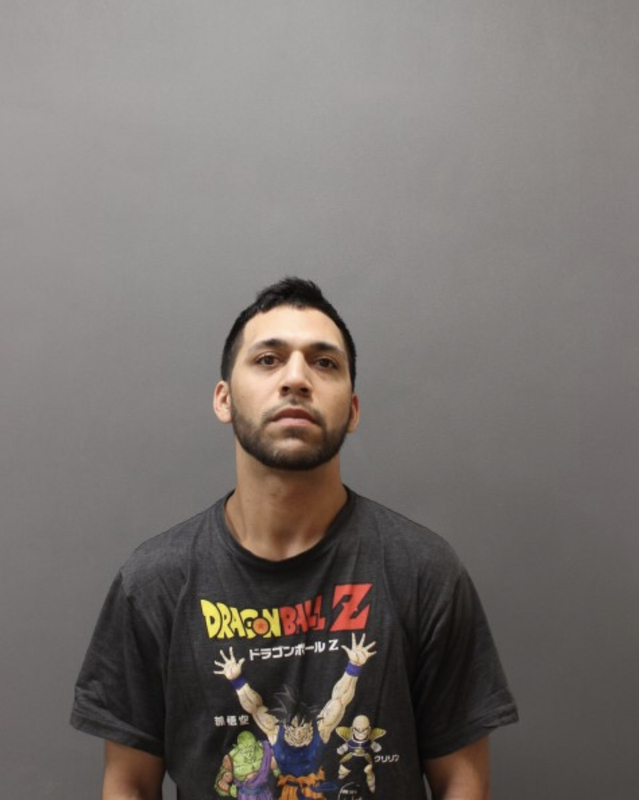 Quintana was later released on a $5000.00 bond and is scheduled to appear at Danielson Superior Court on February 19, 2019.